So again, why aren’t we crowdsourcing? Transparency, new relationships with readers and the chance to do investigations that weren´t possible before. Here´s why I would like to see more of these in Latin America´s mainstream media. As my career progressed, I started to feel this was one of the few things that could really help the profession repurpose the way it works and become more involved with a specific readers community whose information potential is usually untapped. I saw lots of projects evolve and win prizes, but still, I couldn´t get enough resources to develop something similar in my country. My point about crowdsourcing is always that it may contribute like nothing else to journalism. Here are a lot of ways crowdsourcing would help so many newsrooms right now. A screenchot of Guardian´s The Counted. Crowdsourcing expands the power of any investigation. No matter how well connected with governments and top sources, no journalist or editorial team can get the amount of information a community has as a whole. 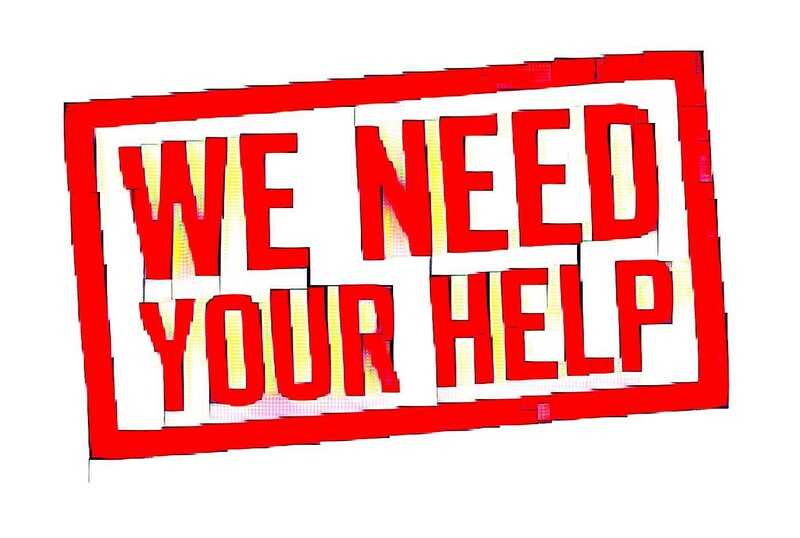 Don´t get me wrong: crowdsourcing is not the antithesis of traditional sourcing, but just imagine what collective knowledge might add to that; imagine how it could help reframe an investigation. Dan Gilgoff, religion editor at CNN, told Jake Batsell for his book “Engaged journalism” that “if you don’t hear from your readers, the tendency is to have a very insular notion of your beat,” Gilgoff said. “If you open it up, there are a zillion angles that wouldn’t have otherwise (come to light)”. Gilgoff just made a question to his readers about where was god in the Aurora theatre shooting and that kickstarted a conversation that lasted weeks with him and his readers and that also brought other religious leaders to comment. 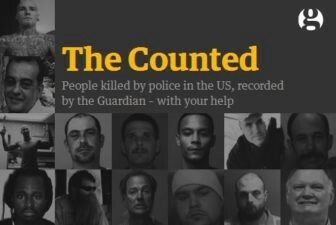 Another example: It´s not the same thing to do a story about how many people the police kill in a year as to keep track of those deaths periodically with The Counted, interacting with those interested in the subject and also with the authorities. 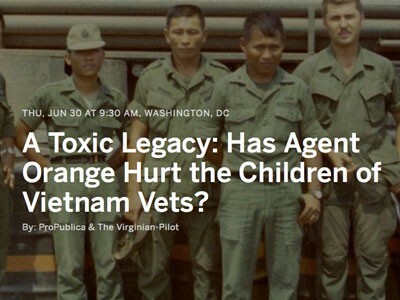 Caption from Agent Orange project at ProPublica.org. Crowdsourcing helps show transparency. In this era, being honest is not enough: you have to prove it to the readers. If you open your process to work with regular people outside the newsroom, speculation about how a news company does its investigations just vanish. When working with your readers, you have to tell them what kind of things you want to know; you have to walk them through your process. Agent orange from ProPublica did exactly that. The call from Vox.com to its readers regarding the Affordable Care Act. It improves the potential effect of an investigation among the powerful. In this era, journalism has become a very automatic punchline. It´s so easy to single out a specific newsroom and accuse it of going against democracy or any other institution that supports it. But who will you blame when an investigation involves a whole lot of citizens interested in the subject? 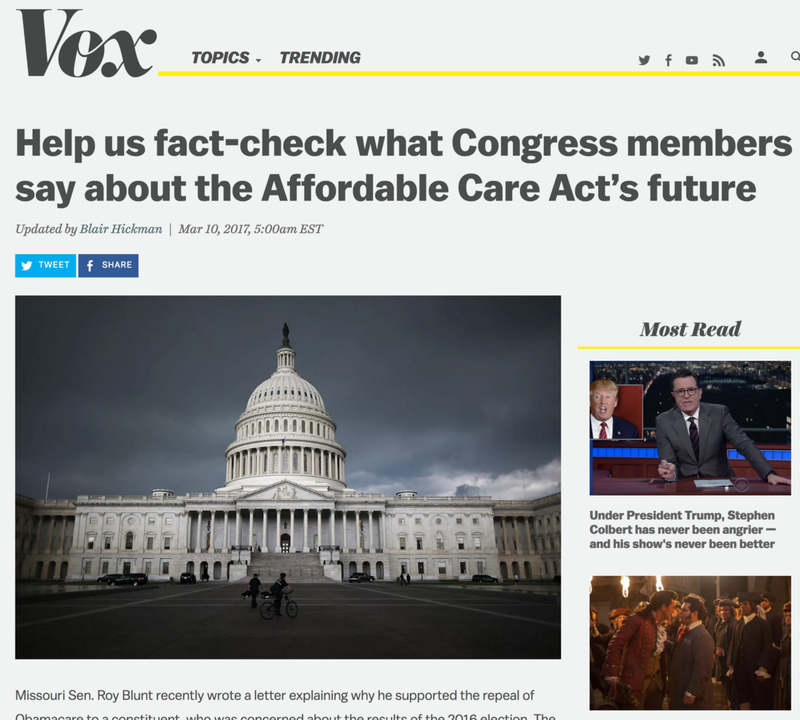 Vox has a great example with its collective fact-checking of what members of Congress say about the Affordable Care Act. My guess is that newsrooms using this approach also become more attack-proof (and troll-proof). It gives journalists more visibility. By working with people who are sending input, chances are good that you develop a different kind of relationship between you and them. And what would journalists want more at this moment of history that some empathy from readers? How do you think they earn that empathy? I may say that going more face-to-face with those on the other side of the screen can help a lot. John D. Sutter does that in a masterly way at CNN, and any other journalist can start by following his approach. Students apply design thinking at the College Media Association gathering in New York City after learning about it from my classmates. 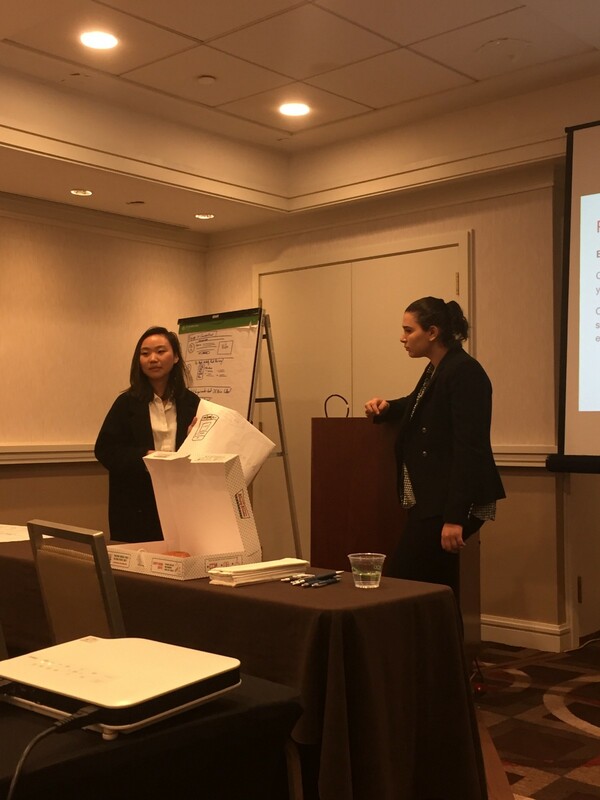 Last week, I had the opportunity to teach the basics of design thinking applied to journalism to a group of students at the College Media Association gathering in New York City. It was a great occasion to see a key component of this thing called Social Journalism from the outside. Design thinking means developing user-centered products, not what you think is the best thing for your reader –which is what journalism has been done for ages. And it felt really good that a few students got the idea quickly, and also managed to successfully complete a whole exercise applying that frame. We need those kind of journalists in the making. We need them to be eager to use the notion of engagement as a concept way much bigger than something you translate to some metrics to score some ads. Design thinking is based in listening the person you are trying to help like never before, in order to find an adequate solution for him. If you find a relevant solution to that problem, chances are that person will be grateful. If that person is grateful, it may help you with something that you need. Hence the idea of real collaboration that Social Journalism is trying to foster. It´s as simple as that, we don´t want much more else. The ultimate manifestation of what this kind of relationship can provide is crowd-powered news, the chance to do major reporting with the help of your readers. So if I had to pick something I would like to commit when I go back home, that would be to try to make crowdsourcing a reality in my country, and in Latin America. Now that I am part, as a student, of a crowdsourcing project about maternal mortality that involves ProPublica and NPR, I´ll have the chance to see how it works from the inside. But this I already know: crowdsourcing does not need any complex tools or technologies, nor any significant investment other than having a team of journalists dedicated to do what we´re supposed to do best: talk to people, make clear what they need, organize and decode enormous amounts of information and try to find the best way to reach the truth. The natural next step would even be better: to take that relationship beyond the single crowd-powered effort, working permanently close to those who invest their time and money in reading our work.